At Redgate Lodge we have an on-site service and repair centre equipped with the very best tools and machinery. 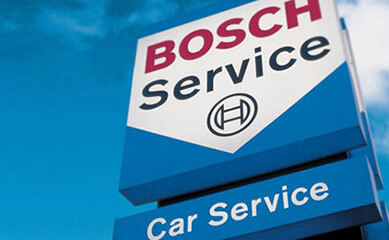 Our state of the art equipment enables us to offer an MOT experience which we believe is second to none. Our staff are trained, experienced, and dedicated to getting you back on the road as soon as possible. MOTs check the safety of your vehicle and ensure it complies with legislation regarding the level of emissions from the exhaust. Although it doesn't check the road worthiness of your vehicle, it is still an essential piece of documentation, and without a valid MOT certificate your vehicle is not legally permitted on the roads. 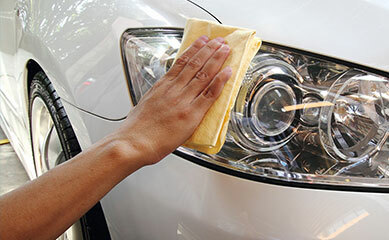 All cars over three years old need an annual MOT examination. 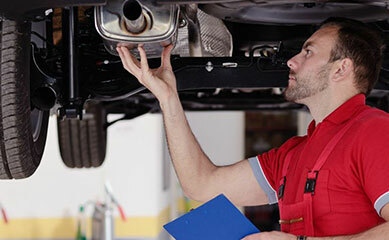 As the vehicle's owner it is your responsibility to keep on top of when the MOT is due. It is illegal to drive a vehicle with an MOT certificate which has expired, so it is important to book your appointment with our MOT team before this happens. 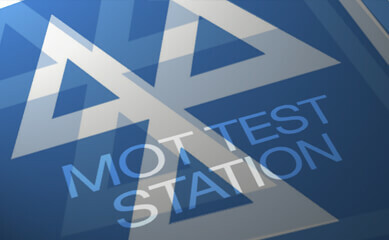 The earliest date at which you can book your test will be shown on your previous MOT certificate. As the number one used car specialist in the North East, at Redgate Lodge we are passionate about all things motoring. Much of our custom is from return clients who use our services time and again, not just for purchasing vehicles, but for MOTs, services, and general repairs and maintenance. Our experienced mechanics, friendly staff, and competitive prices mean our customers travel not just from Newcastle Upon Tyne, but from right across Tyne and Wear to make use of our services. 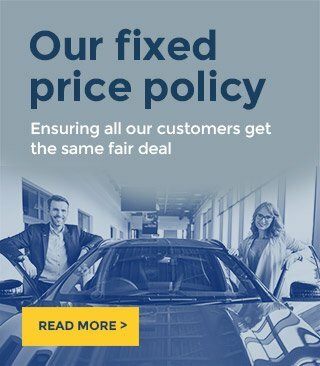 To put it simply, we offer the quality of service you expect from a main dealer but at a fraction of the price.